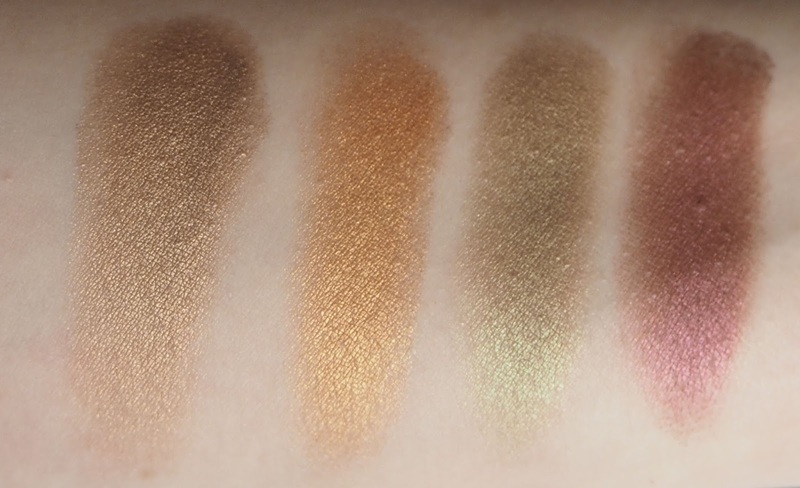 I was originally planning on doing a post on my entire Mac Eyeshadow Collection but decided against it because if I'm totally honest I don't use several of the shades. Instead I thought it would be good to talk about the ones I do use (there are still a lot of them!). As you can tell I've had a pretty good go at this and there isn't much left. It's the ideal lid shade, a nice shimmery, pale pink. When I first had this in my collection I used it religiously for months on end as my base shade to blend other shadows into. I think if you like a really simple eye make up look but want something just to give that lid a bit of something then this is a great option. A shade that looks pretty boring but honestly comes in so handy. I very rarely wear a cool toned eye but when I do I reach for this as a transition shade. It's actually described by Mac as a 'plum-brown' but I've used it as a grey, a think the purple undertone to it definitely makes it appear more that way. Whenever I want to create a great smokey eye I reach for this. Honestly on a night out I have worn this eyeshadow so many times over the years and still I'm not bored of it. It's a beautiful steely, grey which looks gorge over the eyelid. If I'm creating a dark, smokey eye then this is perfect for smoking out that outer corner and lower lash line. 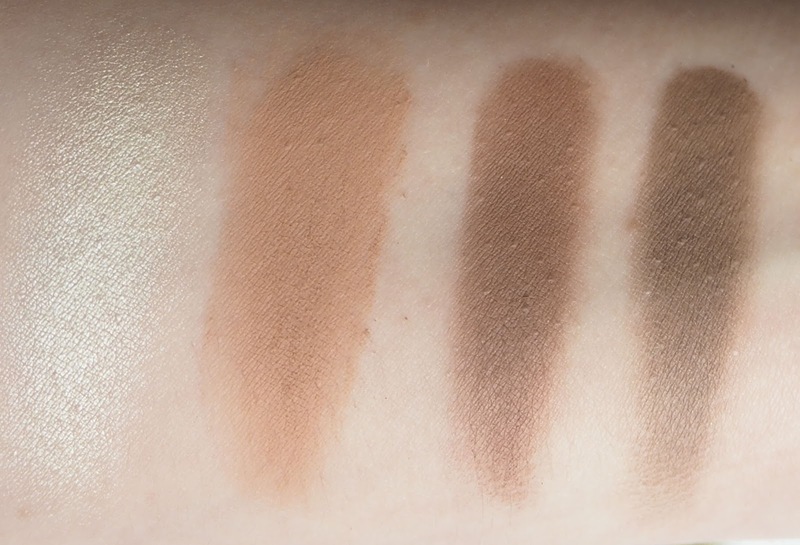 It's very pigmented so a little goes a long way and I like that it creates a smudgy, soft look when smoking out that eyeshadow. Apparently this is a shade Kate Moss used to use back in the day, nice little piece of eyeshadow trivia for you there! 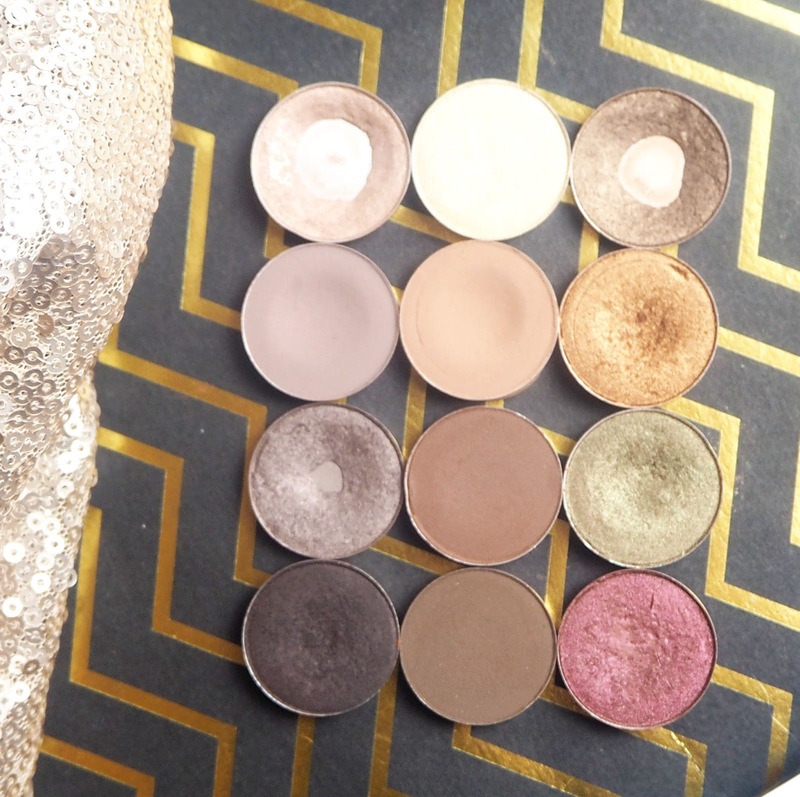 If you're looking for a shade to wear on the inner corner of your eye this is the one. It's a gorgeous pale, icy shade that really pops. Personally I only ever use this for that purpose but it could easily work on the brow bone too. Another one that doesn't look anything too special but comes in so useful as transition shade for tonnes of looks. The pigmentation is great of this one too, especially considering its a matte colour. If I take my mini Z-Palette away with me then this is always stashed in it. Day to day I tend to wear a lot of browns and neutrals on the eye so colours like this one are my go to. Of course this shade has a glorious name but also the deep, warm reddish brown tone of it is beautiful. Another matte brown (a girl can never have too many in her collection!) but this one is on the darker side and doesn't have any of the red tones to it. Its a much truer brown I guess, if thats a way to describe a colour? This is one I go for if I want to add a little definition to the outer corners of my eyes. 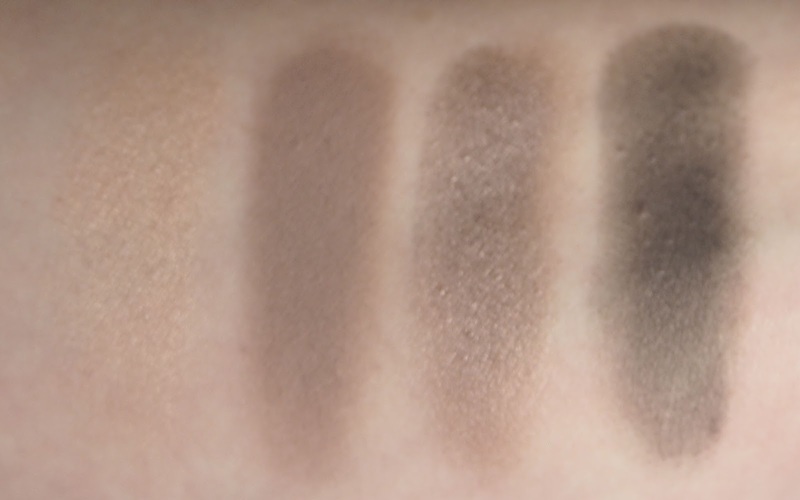 This shade has got to be up there with one of my all time favourite eyeshadows. It's the most beautiful bronze shade and when I want a super quick eye make up look I reach for this baby. I pack it all over the lid and blend it out and it never fails to look amazing. I feel like of all my Mac Eyeshadows this is the most pigmented, the lightest swipe of the brush still applies plenty of pigment to the lid. The intense amber-gold is amazing and last summer I reached for this a lot. It really makes the eyes standout without looking too heavy. I love a green based eyeshadow, particuarly in the Autumn and Winter. This is beautiful with the right amount of gold thrown in. I usuaully wear it with some brown shades in the crease and then this packed on the lid with a flat shader brush. A beaut of a shade. It's somewhere between a red and a pink with a pretty gold shimmer running throughout. I personally love this, again, in the Autumn, it just gives all those vibes. You can also wear a really light layer of this one which really sheers it out and leaves a pretty pinky tone. Which Mac Eyeshadows are your favourites?